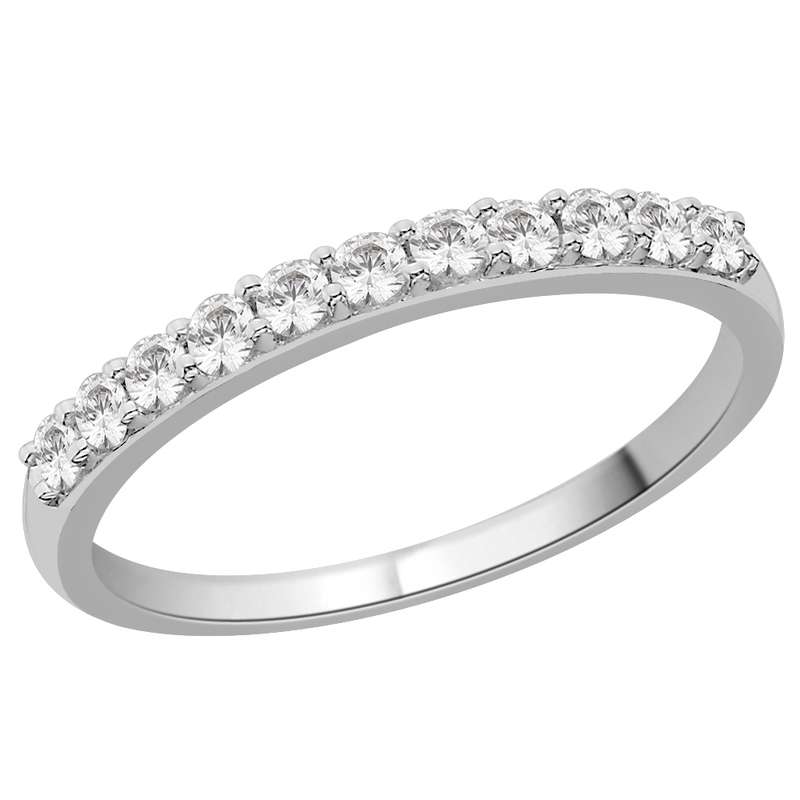 Beautiful Diamond Claw Set half eternity ring. 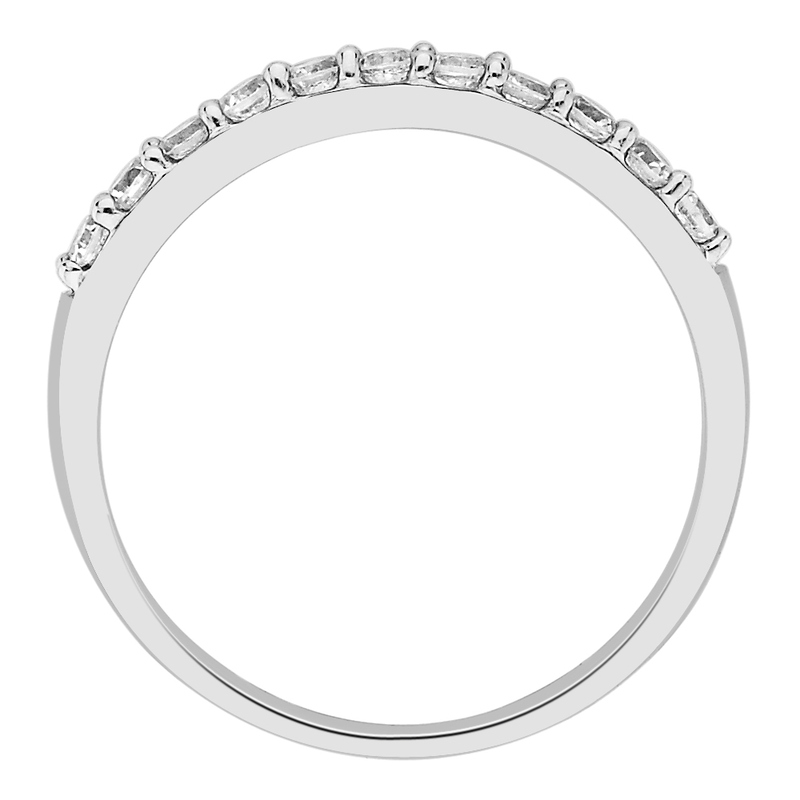 Set with 0.33cts of round brilliant cut diamonds. This ring is made to the highest standards. 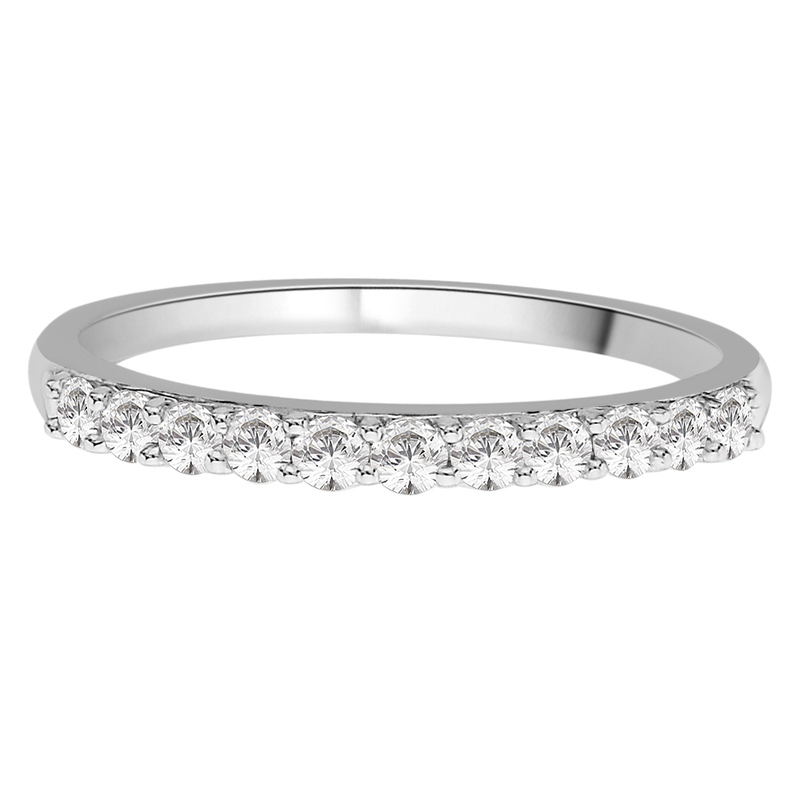 With each diamond of SI Clarity and G-H colour this ring really sparkles. This ring is made to Order and takes approximately 2 Weeks.